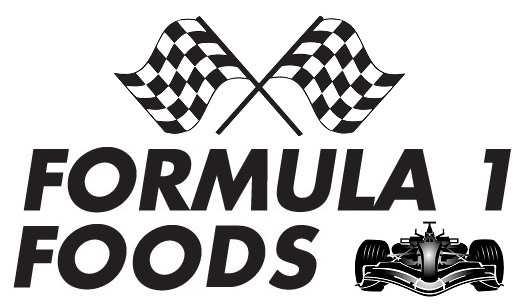 It’s the Italian Grand Prix and for Formula 1 Foods this time I’ve got not one Italian recipe, but a whole buffet menu! Sausage rolls – not really Italian but my boyfriend wanted them! Mini margherita pizzas, which I bought and cooked in the oven (v). Tuna, cannellini bean and red onion salad with a mustard dressing (mix olive oil, lemon juice, Dijon mustard and garlic to taste). Can also do a portion without tuna for anyone who doesn’t eat fish. I also served birthday cake, cupcakes and cookies, which you can read about here. I'm sharing this with Formula 1 Foods, the blog challenge I host, as the theme this month is Italy.